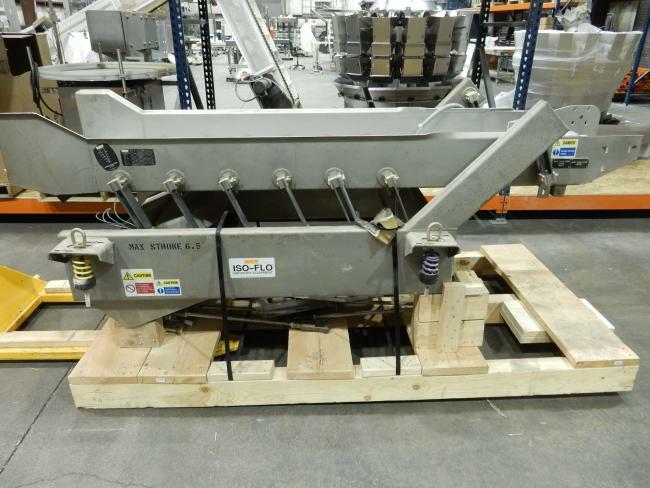 Used Key ISO FLO Vibratory Feeder Conveyors for sale! 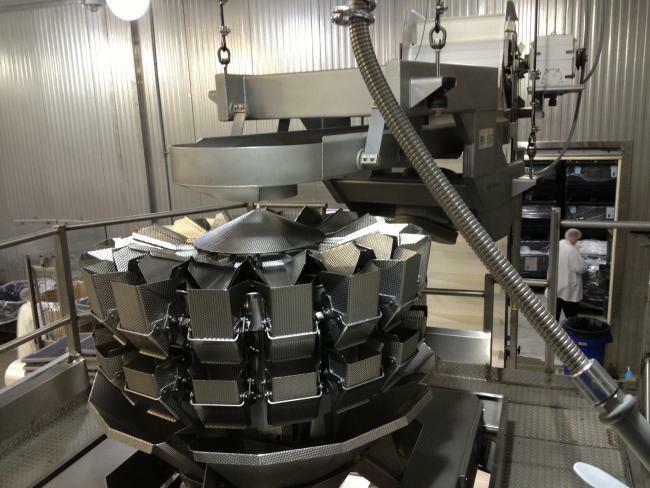 Vibratory feeders are the most common feeders for conveying product. Vibratory feeders are used to feed bucket conveyors and incline conveyors to feed scales and convey product up to scale platforms and mezzanines. Used KEY ISOFLO Vibratory Feeder for sale. 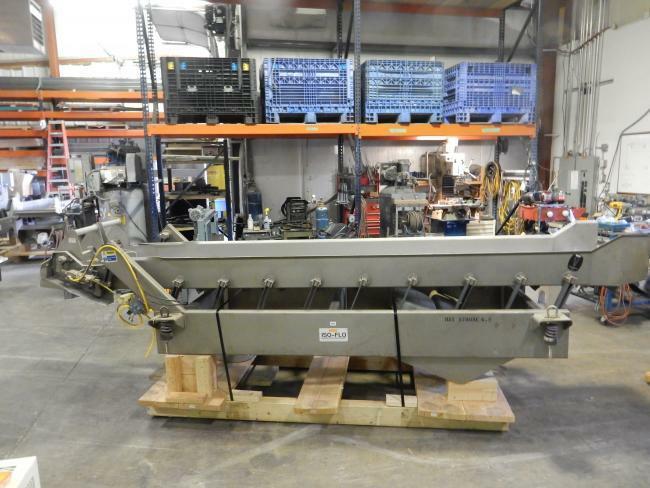 Used Key Technologies ISO FLO vibratory feeder for sale!!! 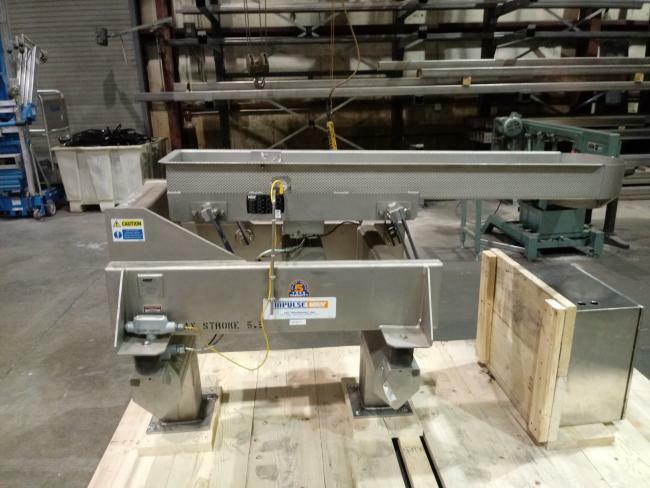 If you want a reliable vibratory conveyor for your packaging facility, purchase this used Key Technologies vibratory feeder at High Performance Packaging. If you're looking for the best vibratory conveyors available, consider this ued Key Technologies vibratory feeder conveyor from High Performance Packaging. 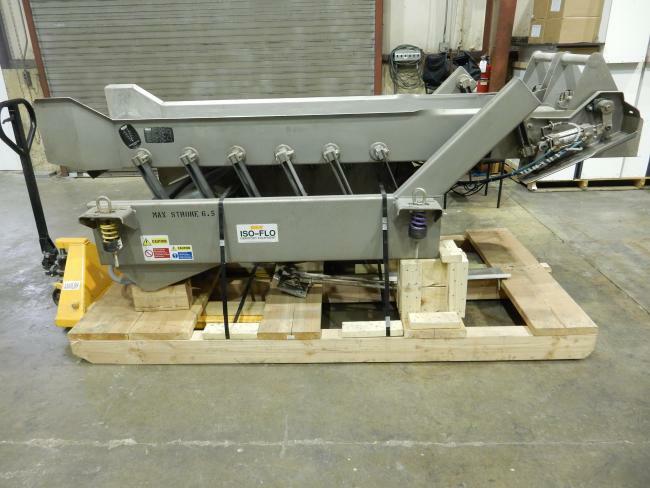 Visit High Performance Packaging for a wide selection of used vibratory conveyors in working condition, including this Key Technologies vibratory feeder.